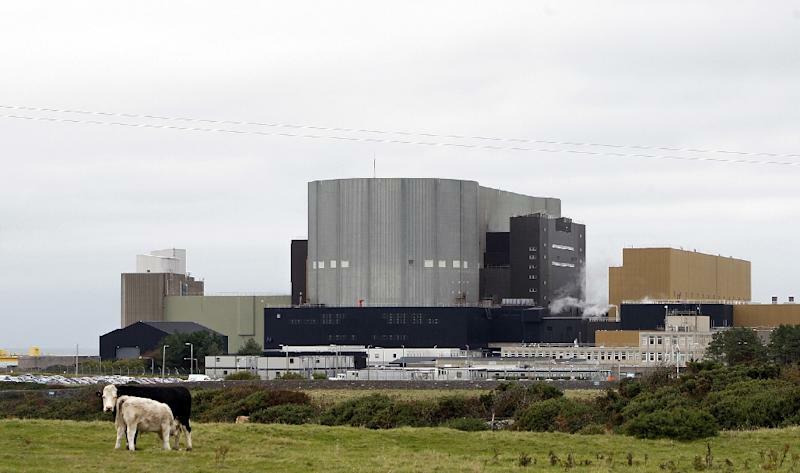 London (AFP) - Hitachi on Thursday froze construction of a nuclear power station in Wales due to financing difficulties, dealing a major blow to Britain's energy strategy and leaving the Japanese firm with a huge bill. Britain has put nuclear power at the heart of its low-carbon energy policy, in stark contrast to Europe's biggest economy Germany which is phasing it out in the wake of Japan's 2011 Fukushima nuclear disaster. In addition to Hitachi's announcement, its Japanese peer Toshiba last year pulled the plug on a nuclear power plant in northwest England. Franco-Chinese project Hinkley Point C -- Britain's first new nuclear power station in a generation -- is currently being built. Hitachi launched the three-trillion-yen Wylfa Newydd project after acquiring British-based Horizon Nuclear Power in 2012. 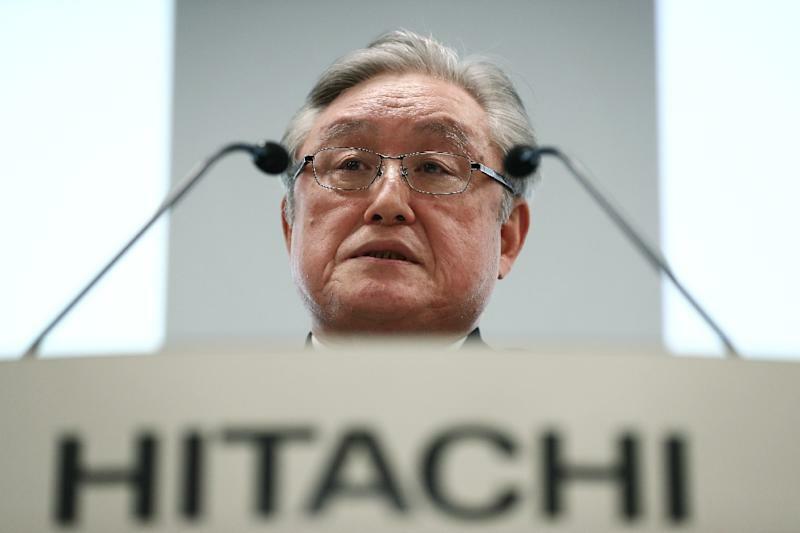 "Unfortunately, despite the best efforts of everyone involved, the parties have not been able to reach an agreement to the satisfaction of all concerned," Hitachi said. "As a result, Hitachi has decided to suspend the project at this time... as it is now clear that further time is needed to develop a financial structure" for it. Business and Energy Secretary Greg Clark said nuclear still had "an important role to play as part of a diverse energy mix" in Britain. The unwelcome news for the UK comes as Prime Minister Theresa May reels from a parliamentary defeat over her Brexit deal but Hitachi CEO Toshiaki Higashihara told reporters that Britain's looming EU departure had had "no bearing" on the decision. Speaking to AFP ahead of the announcement, John Drzik, president of global risk and digital at US professional services giant Marsh, said "cross-border investors in infrastructure are looking for stability in the legal, regulatory and political climate". He added: "If you have more confidence in that, you're more willing to invest. You have less confidence in that, you're going to pull back. It's going to be harder to attract foreign investors into an environment which is considered unstable." Hitachi's decision also dents Japan Inc's attempts to expand its nuclear businesses overseas after Fukushima effectively halted demand for new reactors in Japan. The setbacks have dealt a blow to Japanese Premier Shinzo Abe's efforts to help Japan export infrastructure. British anti-nuclear campaigners have long denounced London's steadfast commitment to nuclear, urging it to focus instead on renewable sources like wind and solar. "A clever move now would be for the government to accept that the nuclear bet didn't pay off, stop holding back renewables and have an urgent rethink about the future of UK energy," said Doug Parr, chief scientist for Greenpeace UK.